It has been six months since new episodes of Steven Universe hit Cartoon Network, and the wait is almost over for fresh Steven. New episodes of the beloved cartoon return on November 10, but they won't be on Cartoon Network. Instead, they are coming to the official Cartoon Network app. The... Watch Cartoon Network Channel on Roku. Cartoon network channel on Roku provides the best Cartoons for your Kids. The network has launched its first app for the Roku Platform and can be downloaded free. 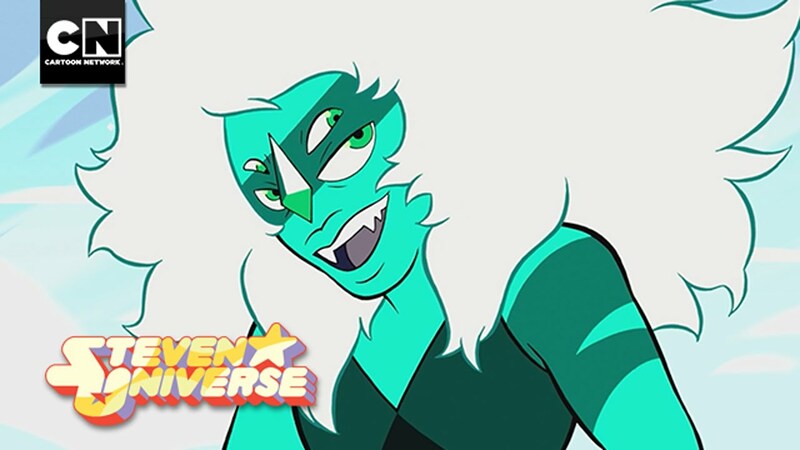 Don't discuss or link to places that stream Steven Universe without supporting Cartoon Network, like torrents. Don't spam the subreddit. 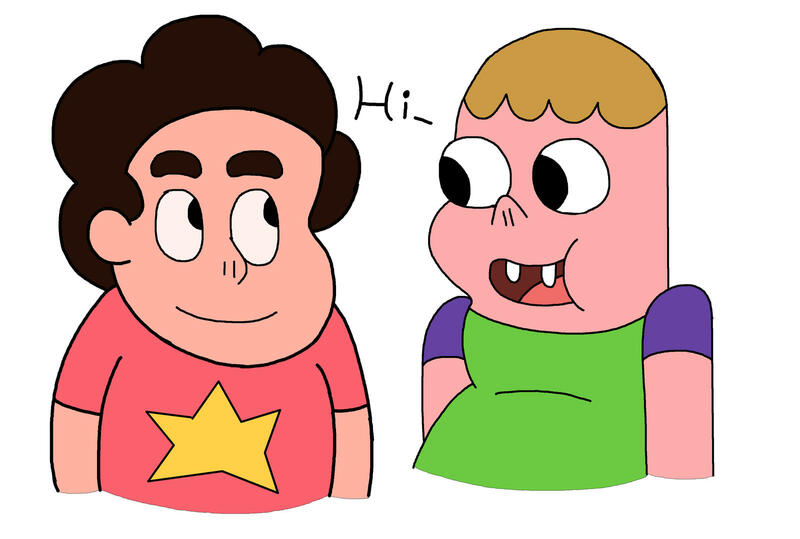 Don't bait or start flame wars.... New Steven Universe Feb. 10 With “The New Crystal Gems” Plus Lots More New CN Posted by K-K Bracken On February 02, 2017 5 Comments If you’re evil and you’re on the rise, watch out: Connie Maheswaran will be protecting Beach City in “The New Crystal Gems,” a new Steven Universe episode airing Friday, February 10 at 7:00 PM ET/PT. Watch it—and all your other favorite Cartoon Network shows—in the Cartoon Network App. We've added support for the new TV App from Apple! Now the Cartoon Network App supports single sign-on, a new feature of Apple TV and iOS.... Info: Steven Universe is a coming-of-age story told from the perspective of Steven, a chubby and happy-go-lucky boy and the youngest member of an intergalactic team of warriors called the Crystal Gems. Cartoon Network announced that the coming-of-age animated series "Steven Universe" will be returning with new episodes on Nov. 10. The Cartoon Network public relations team made the announcement via Twitter, with a trailer for the six new episodes coming up. Take a breath and join Stevonnie for a beat-driven journey featuring scenes from Steven Universe. Perfect for studying, reading, sleeping and just taking a moment for yourself today. Cartoon Network on Instagram: “Made of LOVE 💖 And a few other things... Watch NEW Steven Universe episodes before anyone else on the CN app! 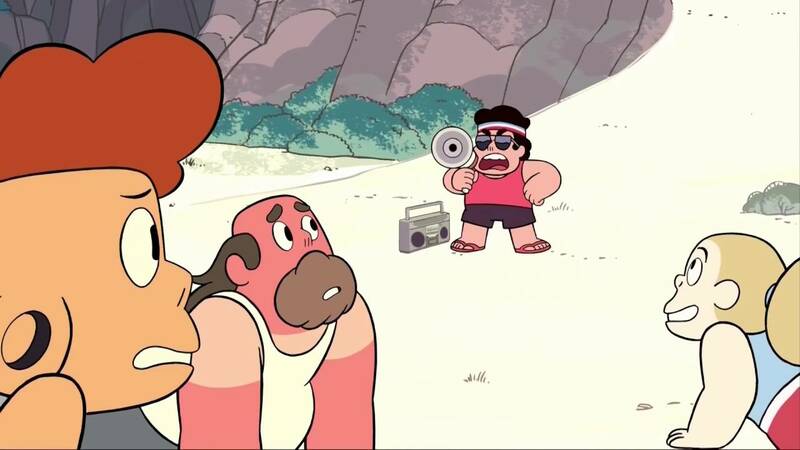 RULES: Read the lyrics and try to remember which gem-tastic Steven Universe song they're from. Just a tip, the photos don't match up with the song!